Nivia Super Grip Goalkeeper Gloves has soft latex foam which offers good grip, cushioning and durability in all weather conditions. 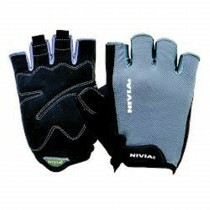 This glove is made from high quality material and is long lasting and durable. Nivia Super Grip Goalkeeper Gloves has soft latex foam which offers good grip, cushioning and durability in all weather conditions. 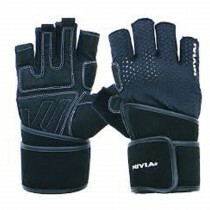 This glove is made from high quality material and is long lasting and durable. 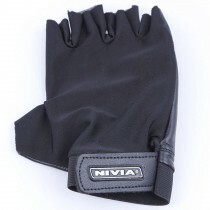 Nivia Super Grip goalkeeper gloves has been specially designed for high performance in advanced training and match play. The glove can be adjusted easily due to the comfortable Velcro used in the gloves.